Christmas is easily my most favourite holiday of the year... I love it!! I haven't decorated the house yet but I have already started listening to Christmas music and I am getting pretty excited. 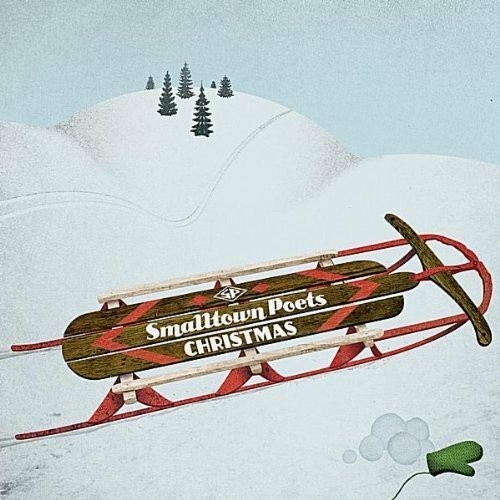 I was given the chance to review the Smalltown Poets Christmas album and I really love it. 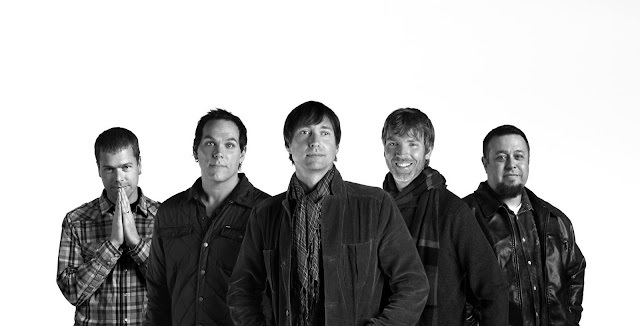 The band regrouped in the fall of 2010 to begin production on their 5th studio album, Smalltown Poets Christmas. The band co-produced the project with former Smalltown Poets drummer Matt Goldman (Underoath, Third Day, Casting Crowns, Copeland). The album will be available to fans on Nov. 1st of 2011 through iTunes, CD Baby, and other online outlets. The band will be doing Christmas concerts across the South and Midwest in December of 2011, joined on select dates by fellow bandsEchoing Angels and Elishah. The Smalltown Poets Christmas album is beautiful- it is a great mix of old and new Christmas songs done with a Smalltown Poets flair. I have listened to the whole album dozens of times over the past couple weeks and am totally not bored of it yet. I really can't pick just one favourite song off the album but I think their versions of O Little Town of Bethlehem and On Christmas Day are especially fantastic. My husband loves Christmas too... but his passion for the holiday doesn't even come close to mine so when I first put on Christmas music this year he gave me a sort of exasperated "really?" look... but even he enjoyed this album! You can follow Smalltown Poets on twitter, find Smalltown Poets on Facebook and check out the Smalltown Poets Youtube channel as well. You can buy this fabulous Christmas album for less than $10 on iTunes (or Amazon) and it is a wonderful way to get in the Christmas spirit! I really do love this album :). Christmas is in 33 days!!!! YAHOOOOOO! !